Have you been dieting for days and still haven’t lost an inch? Perhaps you need to rethink your dieting rules. The first thing that comes to your mind when we talk about losing weight is to cut off calories from your daily meals and get yourself on a restrictive diet. While a part of this is true, a lot of us tend to make mistakes while applying it. There seems to be a lot of confusion between what to eat, what to avoid and how much to eat. This has given way to many dieting myths that most of us conveniently believe and fail to understand that they could be taking you away from your weight loss goals. Let’s bust the most common ones that have been sabotaging your good intentions. Skimping on the first meal of your day can slow down your metabolism and cause certain hormonal changes that can hamper the weight loss process. Not fulfilling your nutrition requirement after a long break of 8 to 9 hours can also make you eat more during your next meal and intensify your cravings. Besides giving us the much-needed energy, most of our breakfast foods like milk, oats, nuts and fresh fruits are good sources of important nutrients such as calcium, iron, proteins as well as fiber. The body needs these essential nutrients to burn calories and perform various digestive and elimination functions. If you miss your dose of these nutrients for breakfast, you are less to be compensated for later in the day. 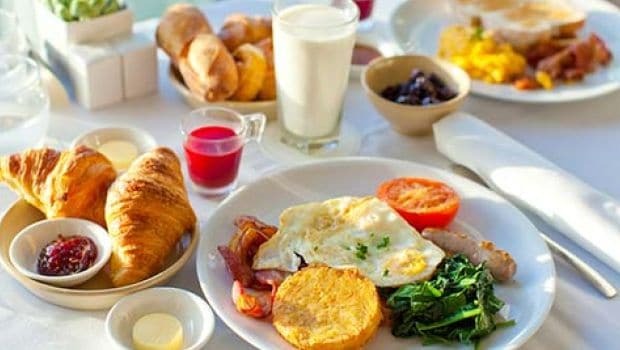 In short, having a wholesome breakfast makes it easier to follow a calorie-controlled diet through the day. 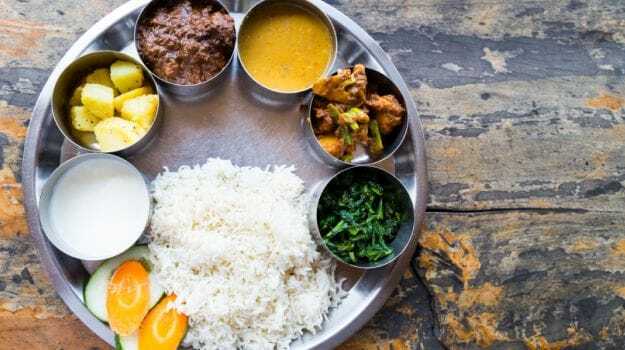 According to Banglaore-based Nutritionist Dr. Anju Sood, “Your body needs a balanced diet and the composition of your body depends upon fulfilling the basic needs for its functioning. 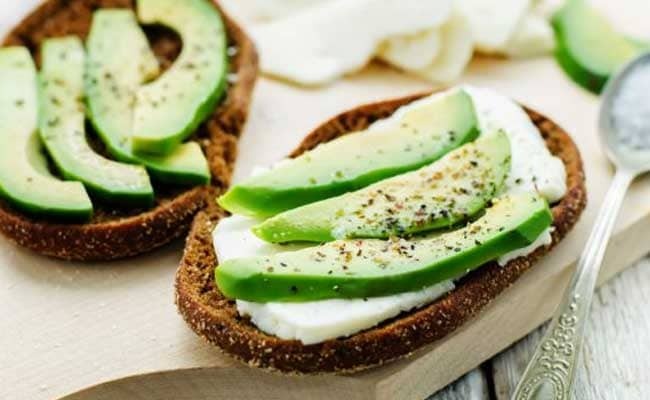 It is important to get out of the starvation mode and provide the basic amount of proteins, fibre and fats to the body.” The worst thing to do to your body is to deprive it of the essential food groups – carbs and fats included – you need all of them even to lose weight. 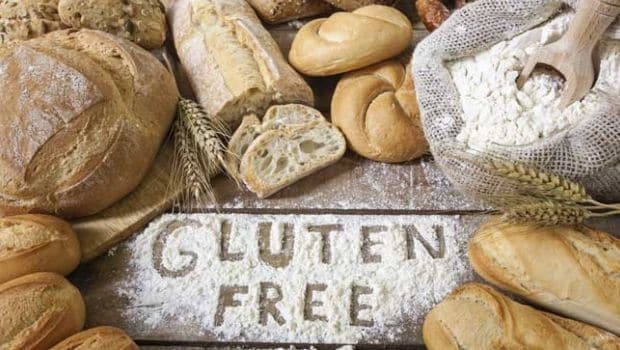 Opting for a gluten-free or a vegan diet for no reason can do more harm than good. Stick to the basics of a balanced diet and staples that you have been eating but with a bit a of mindfulness. You may have switched to a whole grain loaf from white bread, olive oil from refined oil and nuts from fried snacks, but the idea is not only to make these healthy swaps but also to practice portion control. Just because these are healthier than their counterparts doesn’t mean you can eat a mountain of it. In fact, limiting calories does not mean giving up on essential foods but instead limiting your portions. A common advice to lose weight is to eat dinner before 7 P.M. A big problem while following this advice is that, you eat early but sleep late. Therefore, your body is naturally hungry by midnight and those after-hour cravings are simply irresistible and can ruin your day’s plan. Even if you curb these cravings somehow, you might end up eating extra the next morning to satisfy your body and thus, land yourself in a vicious cycle. So, either you get to bed early or have your dinner slightly late. If you’re having a late-dinner make sure it contains the least calories among all your major meals of the day. In order to lose weight quickly, it is important to keep your metabolism up through the day. For this, you need to eat frequently (small portions) every three to four hours. 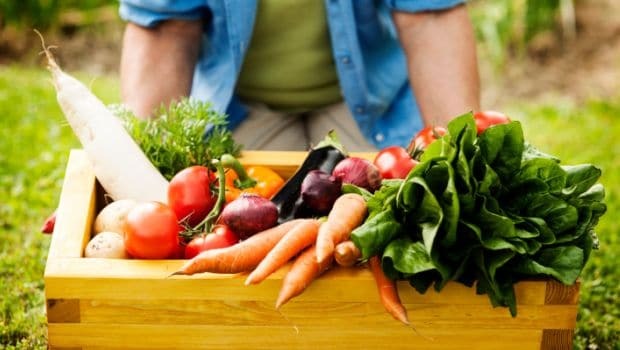 Ideally, it is suggested to have a snack between breakfast and lunch which can be a bowl or fruits or salad and then again between lunch and dinner which can be few nuts, raw veggies dipped in hummus or rye bread with peanut or almond butter, as suggested by Macrobiotic Nutritionist Shilpa Arora. She also explains that keeping long gaps between your meals can spike your blood sugar levels which can play havoc with your system making your feel hungrier. Going on a weight loss diet does not mean that you can only bank on foods that are low in calories. In fact, your meals should consist of foods that keep your full for longer likefiber rich fruits and whole grains and those that that provide fullness and high levels of satiety like oats and eggs. This way you will never feel deprived or the need to binge. Instead of drinking enough water, you resort to drinking up your greens and fruits. This is probably the biggest blunder that you’re making. Fiber is your best tool to fight accumulation of fat and drive weight loss. Juicing up your greens and fruits can lead to a loss in fiber. Substituting water for other beverages can up your calorie intake. 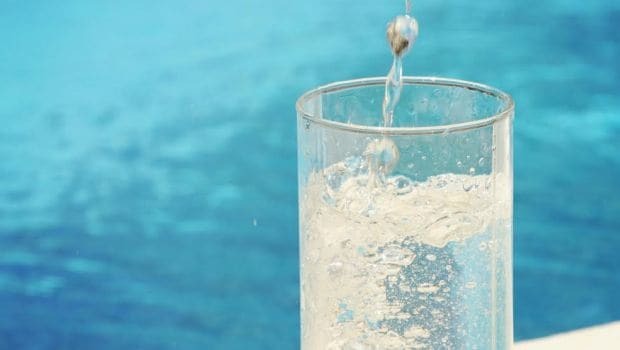 Drinking water helps in managing your appetite as thirst or dehydration can sometime be confused with hunger by your body. The key to weight loss is balance and consistency. 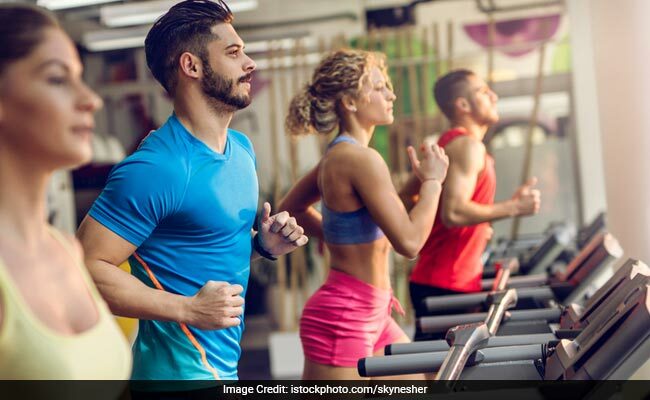 If you drastically cut down your calories and yet subject yourself to an intense workout, you’re only going to slow down your metabolism and also the pace of losing weight. Your appetite may not be able to adjust to your new restricted diet and sudden high levels of physical activity may burden your body which can hamper other daily processes required to lose weight and remain healthy. Find a balance between how many calories you’re eating and how many you need to burn. Your workout plan should be based on these numbers. Making small changes in your daily lifestyle is all that is required to lose weight and sustain it. Drinking hot lemon water can prevent cancer. Don’t add sugar. Hot lemon water is more beneficial than cold lemon water. 04. Never eat fruits after meal. 19. Sleeping less than 8 hrs a day may deteriorate our brain function. Taking Afternoon naps may keep our youthful look. President Jomo Kenyatta wrote this some years ago..”I was jogging this morning and I noticed a person about 1/2 a kilometer ahead. I could tell he was running a little slower than me and I thought, good, I shall try to catch him. I had about a kilometer before I needed to turn off. So I started running faster and faster. Finally, I did it! I caught and passed him. On the inside, I felt so good. “I beat him.” Of course, he didn’t even know we were racing! The problem with unhealthy competition is that it’s a never ending cycle! Some people are insecure because they pay too much attention to what others are, where others are going, wearing and driving…. Dress well and wear it proudly: you’ll be blessed by it! Stay focused and live a healthy life. There is no competition in Destiny. On opening this epistle you will behold the work of a dejobbed person, and a very bewifed and much childrenised gentleman. Who was violently dejobbed in a twinkling by your goodself. For Heavens sake Sir consider this catastrophe as falling on your own head, and remind yourself as walking home at the moon’s end of five savage wives and sixteen voracious children with your pocket filled with non-existent £ S D; not a solitudery sixpence; pity my horrible state when being dejobbed and proceeding with a heart and intestines filled with misery to this den of doom; myself did greedily contemplate culpable homicide, but Him who did protect Daniel (poet) safely through the lion’s dens will protect his servant in his home of evil. As to reason given by yourself — goodself — esquire for my dejobbment the incrimination was laziness. No Sir. It were impossible that myself who has pitched sixteen infant children into this valley of tears, can have a lazy atom in his mortal frame, and the sudden departure of eleven pounds monthly has left me on the verge of the abyss of destitution and despair. I hope this vision of horror will enrich your dreams this night, and good Angel will meet and pulverise your heart of nether milestone so that you will awaken, and with as much alacrity as may be compatable with your personal safety, you will hasten to rejobulate your servant.